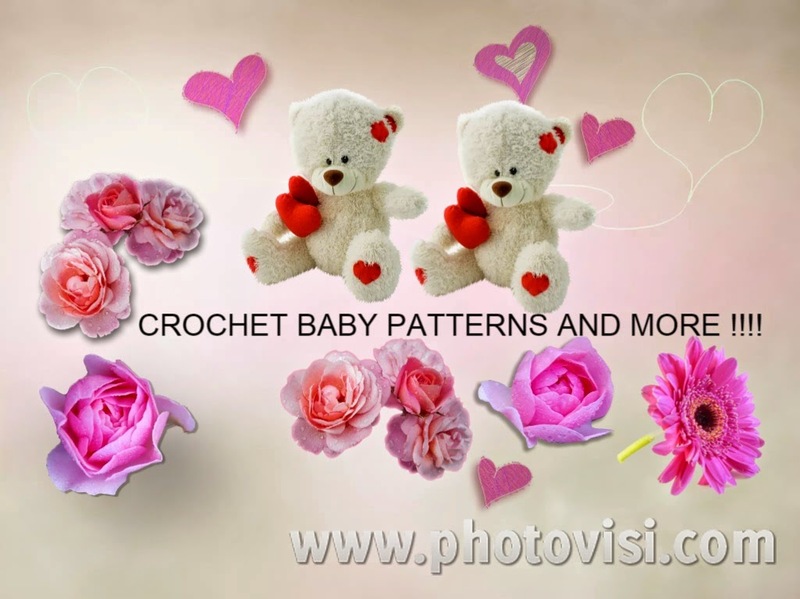 Free crochet/kniting/sewing all craft related projects ,free patterns posted daily on this blog . Do you enjoy visiting my blog and the content that's uploaded? Why not show your appreciation by making a small donation using the button below. All proceeds go to Cancer Research UK Charity directly through JustGiving and are greatly appreciated. Imagine what a difference you could make if you donated just $1 each time you visited. Let's make a better future for our children, grandchildren and great-grandchildren by giving them the gift of life, free of pain and suffering. It's easy as pie and all you have to do is click the button below to make your donation today.